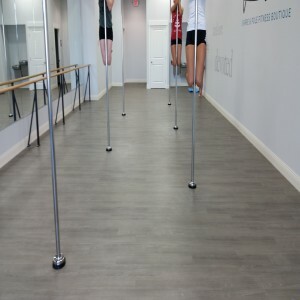 Regardless of shape, size or gender Pole fitness is not like any exercise you have ever experienced. This pole class is designed to challenge and inspire everyone who participates. 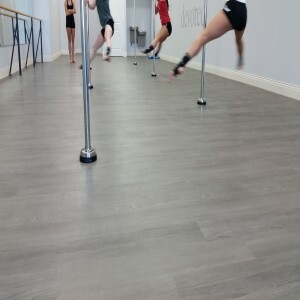 Pole is the ultimate workout for the modern day woman or man and distinguishes itself by combining both cardio and strength training in one fun workout. You will be amazed to learn how many muscles you need to use during this workout and how quickly you will master this art. 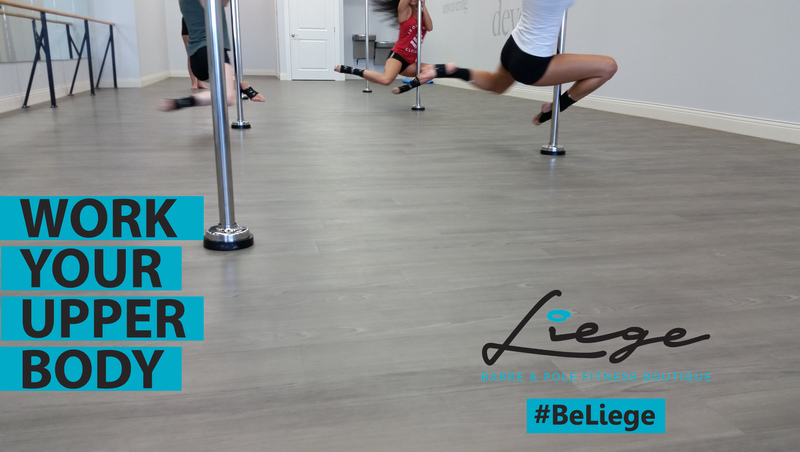 It is a complete workout that will leave you feeling accomplished after each class. This class will empower you and will awaken a sense of self expression.